Contact G-Relief Ganglion Cyst SURGERY Alternative FDA Validated. At ReleaseFree® we strive to provide our customers with top quality products backed by the assurance of knowing that we are a company registered with the U.S. Food and Drug administration. This means we are held to higher stander of quality and are committed to the health and well being of our most valuable company asset- You Our Customer. 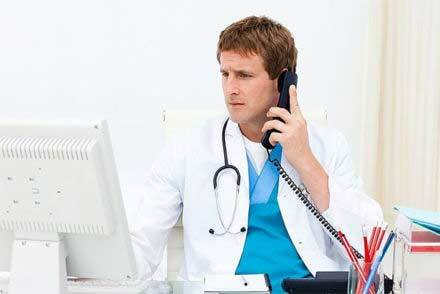 Being a FDA Verified Company we take great pride in our customer service. What is so special about our customer service? 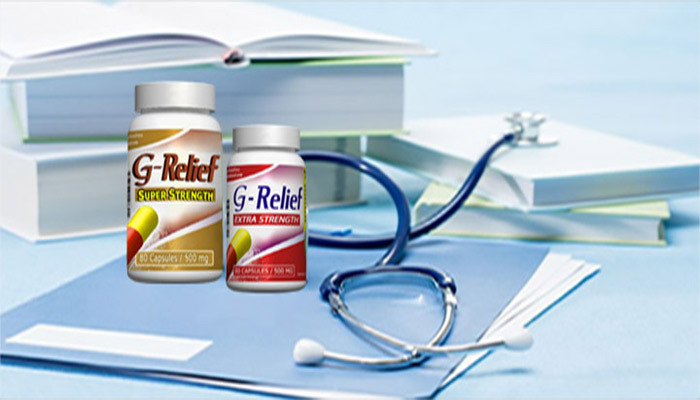 Everybody working at ReleaseFree® developers of the G-Relief® capsules knows first hand at the frustration and anxiety of having a Ganglion, Baker’s cyst and the feeling of getting rid of the cyst. Once you become one of our customers all your questions will be handled by someone who has been in the same situation as yourself. Who has been through the doubts, stress and has overcome them with the help of our customer service. We Know Exactly How You Feel. We will be there to the end until your ganglion cyst is gone. If you have any questions or concerns about ReleaseFree and the G-Relief® capsules or treatments, please contact us via email or telephone. ReleaseFree® wishes you a complete recovery from your ganglionic cyst. For further information about ReleaseFree® products, our experienced staff are waiting to answer your questions. How Ever Did You Find Us? For added security, please enter the verification answer shown in the quiz. Which Is Smaller 2 or 8?